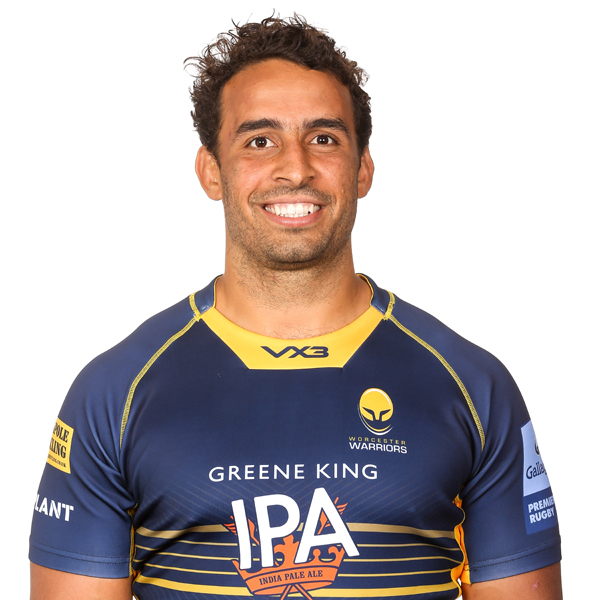 Marco Mama initially joined Warriors on loan from Bristol Rugby in August 2015 before signing a permanent deal at Sixways in January 2016. 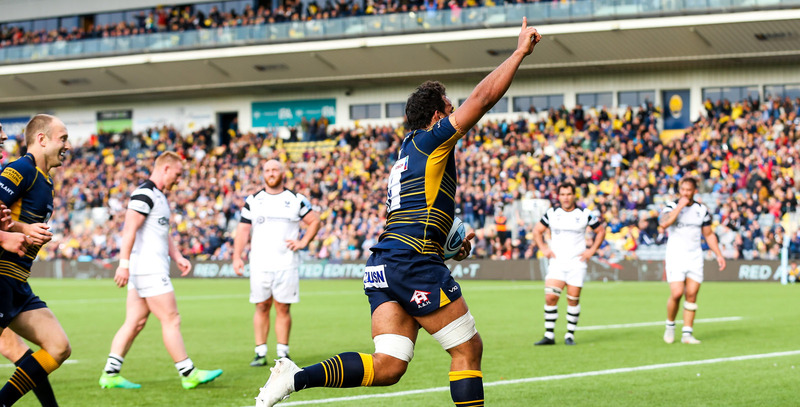 The back row was already familiar with the Sixways surroundings when he arrived, having appeared in Bristol's four games against Warriors in the 2014/15 Greene King IPA Championship season. He also played at Sixways in November 2014 as part of the Championship XV side which defeated Canada. Mama’s Warriors career started brightly as he featured in the first four Aviva Premiership games of the season as well as playing a role in the European Challenge Cup. He continued to impress and scored his first try against Harlequins before being named Player of the Month in January 2016. Mama returned to Bristol temporarily towards the end of the 2015/16 season and helped them win promotion to the Premiership via the play-offs. An unfortunate injury at the start of the 2017/18 season meant a lengthy spell on the sidelines for the Zimbabwean but he returned ahead of schedule and was a key player in Warriors' final four games of the season, as Warriors beat Newcastle Falcons and Harlequins. Mama has since become a key member of the Warriors back row and captained the side for the first time as he made his 50th appearance for the Club in April's Premiership victory over Sale Sharks.